IMG’s exquisite attention to detail and old world craftsmanship delivers ultimate relaxation made just for you. 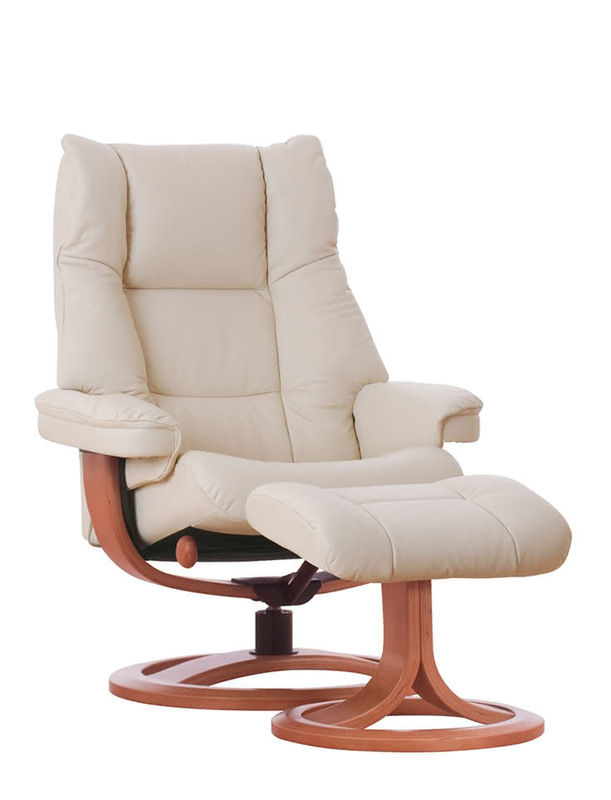 IMG’s passion is to engineer and design furniture that delivers world leading comfort and back-saving ergonomic support. Our vision is to create exclusive designs that deliver an exceptional combination of comfort, quality and unsurpassed value. Within every chair and sofa — you will discover IMG’s drive for excellence. Our philosophy combines the science of body correct ergonomics with old-world craftsmanship and state-of-the-art technology. The entire range is designed, engineered and tested by IMG’s Norwegian product development team and produced in their own vertically integrated manufacturing companies. 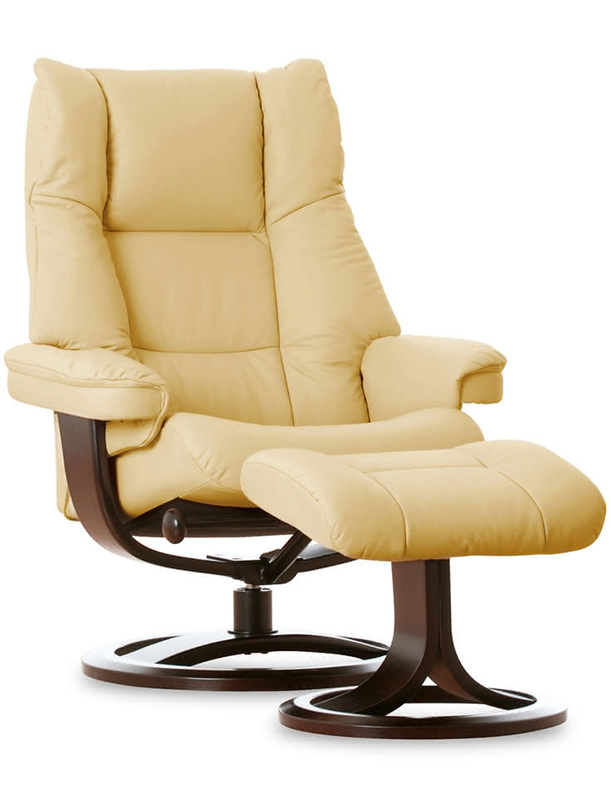 Please visit us today and discover the true comfort and body correct support created by IMG. 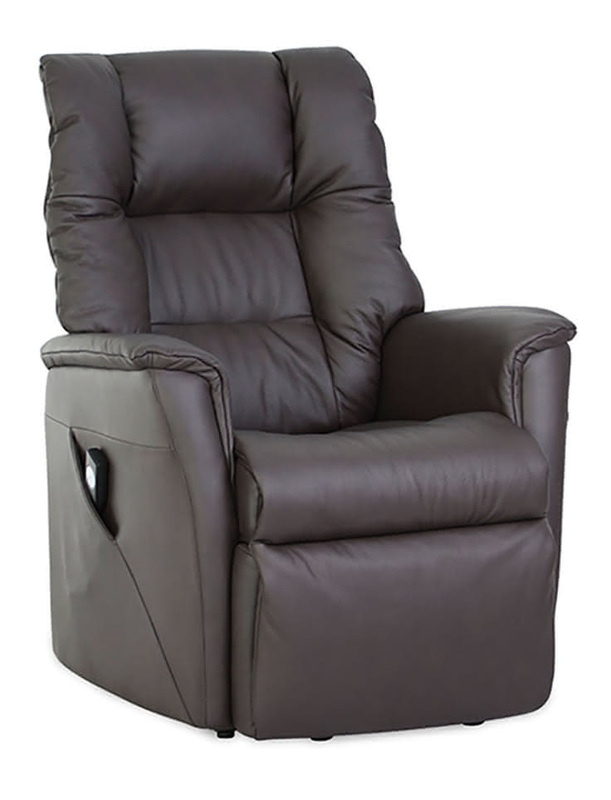 The Nordic recliner from IMG offers unsurpassed comfort with high quality and a truly Nordic design theme. 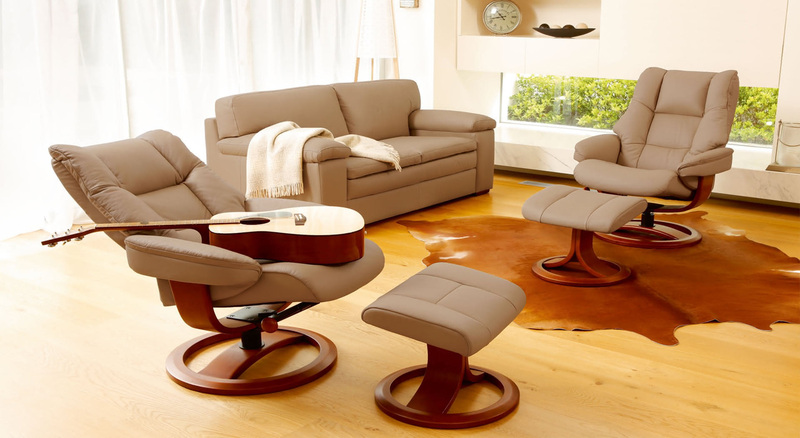 The unique design with a laminated wood yoke and construction frames made of solid steel ensure unquestionable comfort, stability and long lasting quality. 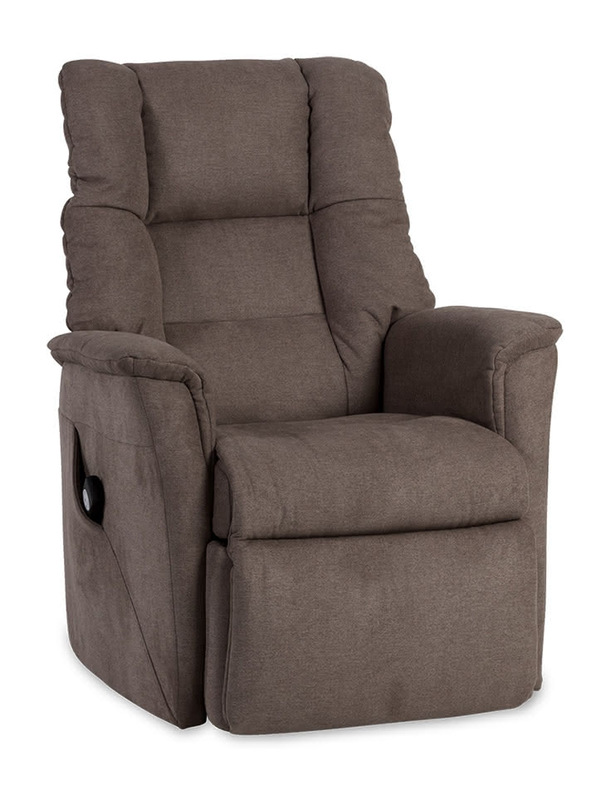 It comes in 2 sizes (Standard or Large) and 3 seat heights for the perfect fit. Available in 6 luxurious, top grain leather combinations: Prime Latte on Dark Brown, Prime White on Natural Beech, Prime Fango on Chalk, Prime Grey on Oak, Prime Black on Oak or Prime Stone on Grey Ash. All on our classic ring bases. Welcome to the Brando motion sofa, where sheer comfort and quality blend to perfection. Brando offers an integrated footstool to adapt to all shapes and sizes. 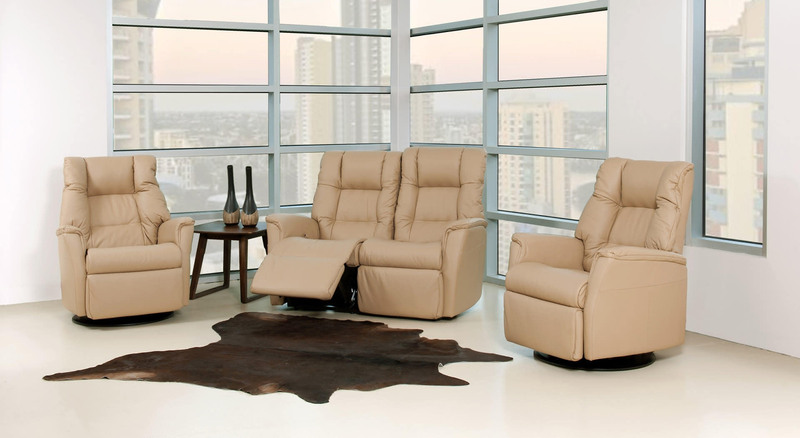 Available in one, two or three-seat reclining sofas in 2 fabrics (Caprice Cashmere and Caprice Granite) and top grain prime leathers (Latte and Grey).